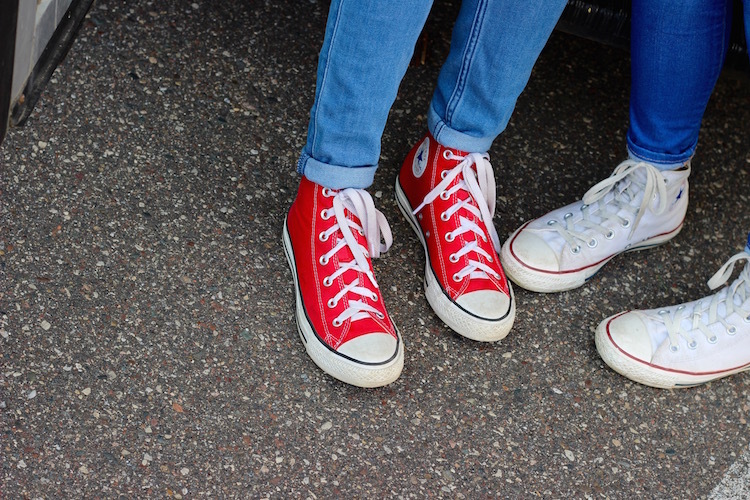 Thank you to everyone who made it out to our Endless Summer event last night at our Edina location! We truly believe the summer glow does not have to go! So we partnered up with some of our favorite local beauty services that help keep your skin radiant all year round and threw a big shindig. 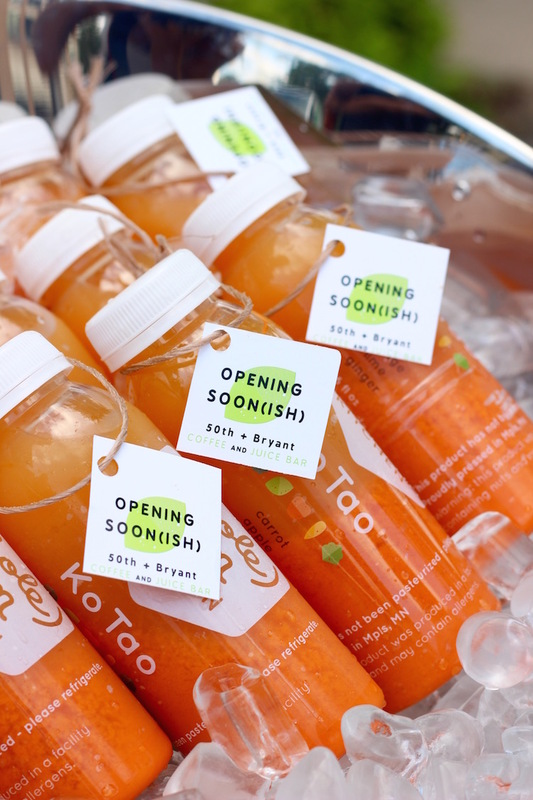 Whole Sum Kitchen brought fresh cold-pressed in MN juice which was a huge hit. Let's just say the cooler was empty when they left! Eating (and drinking!) right is a huge help to boosting wellness from the inside-out. Also a huge year-round summer glow factor is our body's water & nutrient level. 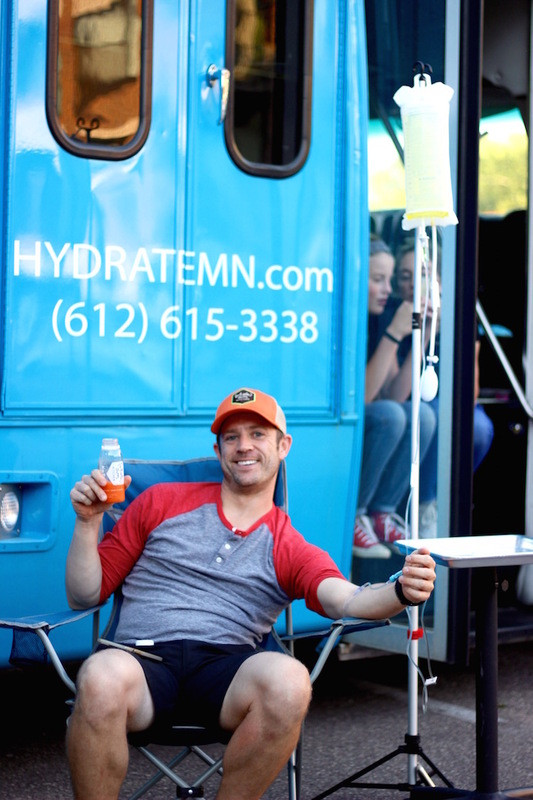 HydrateMN brought their IV hydration therapy truck and Edina had their first chance ever to give this exciting new service a try. 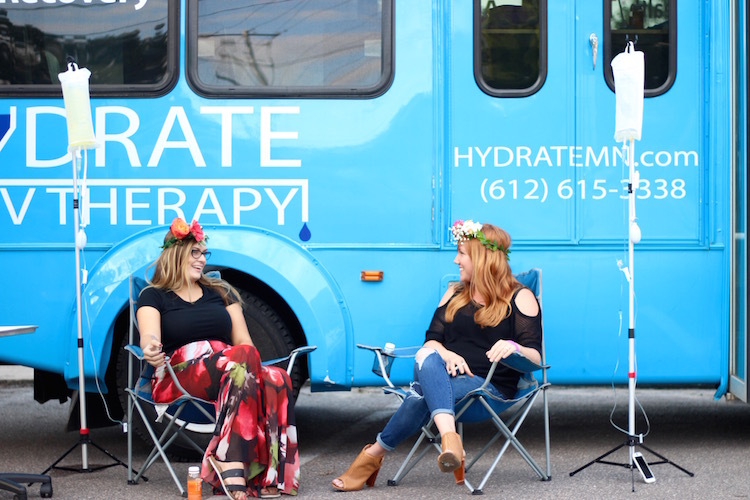 Hydrate is the only company in Minnesota that offers B12, beauty-related vitamin, mineral & hydration boosts, & cold relief through IV. Everyone that experienced it said the results were almost instant and they felt amazing afterwards. Plus, HydrateMN delivers all this for a fraction of the cost of this service popular among celebs, athletes, and party-hearty folk in bigger cosmopolitan cities like Las Vegas, NYC, LA. Aesthetica offered incredible specials on botox, skin treatments, and other services. We are so happy to have this talented beauty-enhancing maven right upstairs. A few treatments here and there and our skin feels youthful & vibrant. 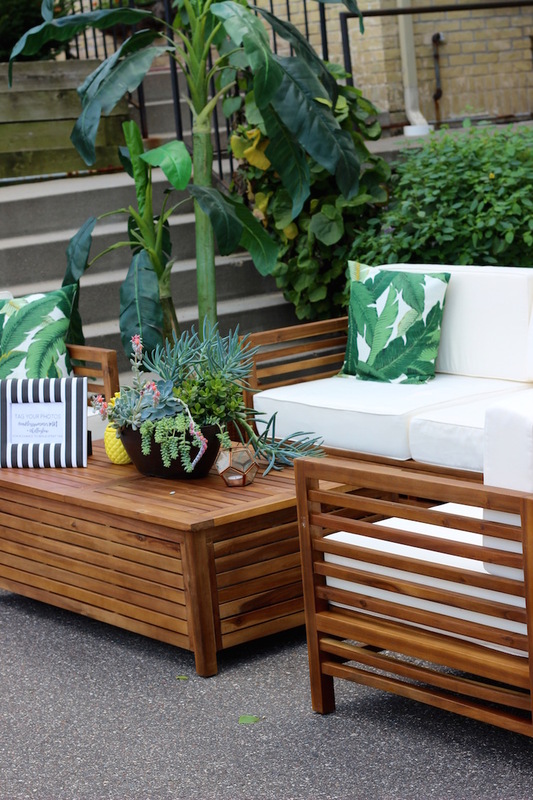 Thanks to Collected Rentals, our parking lot was transformed into a tropical oasis and summery escape. 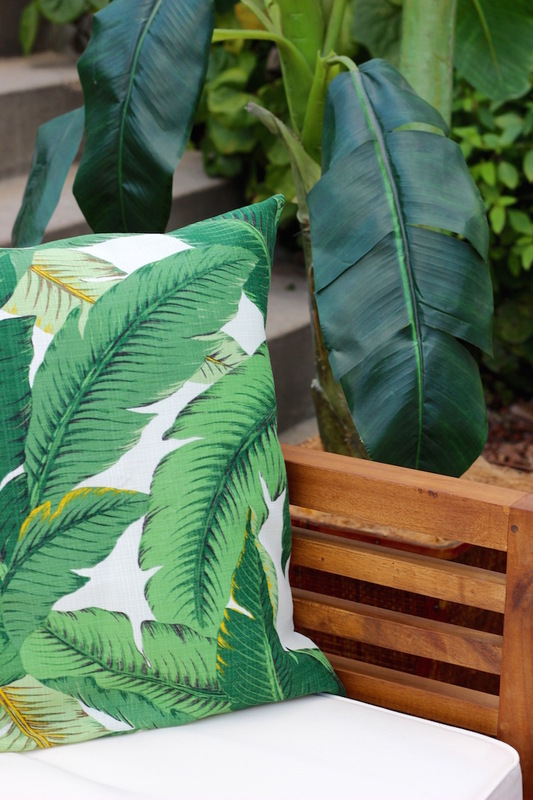 It's amazing what the right kind of furniture pieces can do to make everyone feel comfortable and set that party vibe. 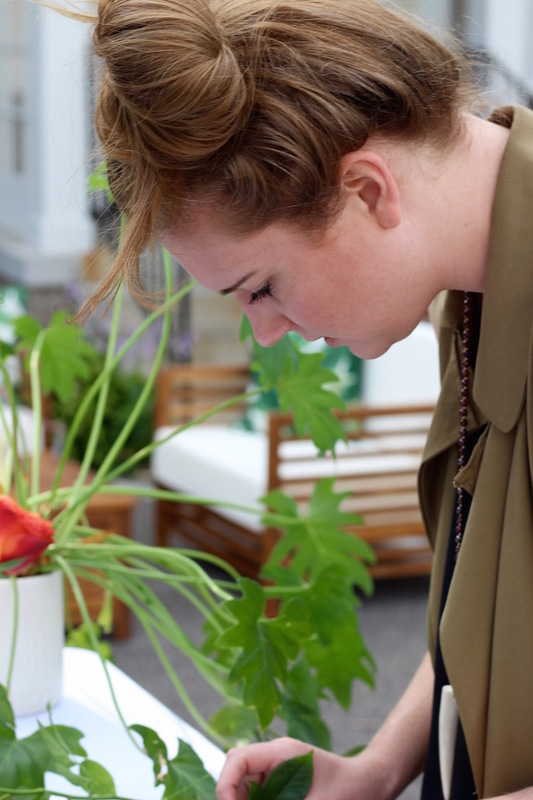 It also helps that Mari has a killer eye for design and setting up darling vignettes. Our friend Katie Ryan of QueeniKathleeni also brought out gorgeous summery greeting cards for all of our guests to take with them. The flower crown DIY station and botanical garden-esque Photo Booth kept us entertained all night. Let's just say we went over-the-top summer to give the season one last big hurrah. And we have the flower crowns to prove it!